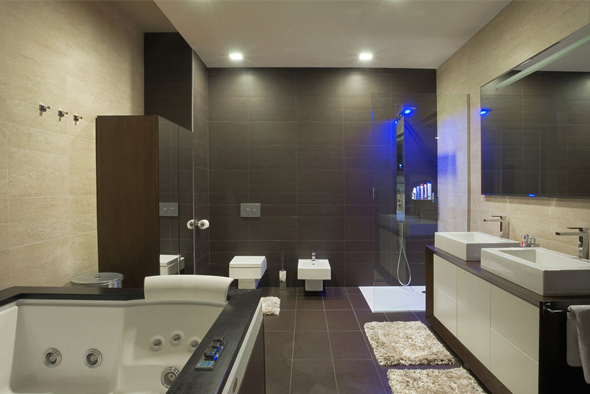 MA Williams Electrical Services Ltd is a family owned and operated electrical business. We serve the Midlands community as well as further afield. Our goal is to offer the best quality service and expertise to our residential and commercial customers, keeping family values and ethical business practice at the forefront. Whether you need new work or to troubleshoot an existing problem, we have done it all. We will tailor the right solution for your needs at the best price. Our electricians are certified, and backed up by our licensed, bonded and Insured company, assuring you that your electrical project will be performed by industry and code standards. 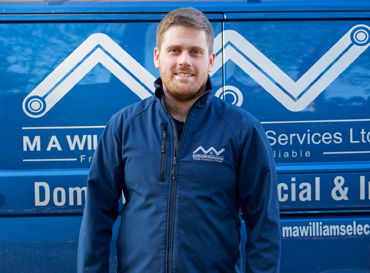 Hi My Name is Mark Williams and I am the managing director of M A Williams Electrical Services Ltd. 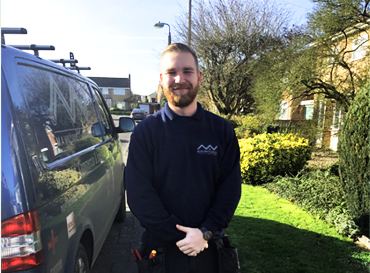 I am a recently qualified electrician and have been working for MA Williams Electrical Services Ltd since 2016. I am a qualified electrician and hold necessary qualifications.